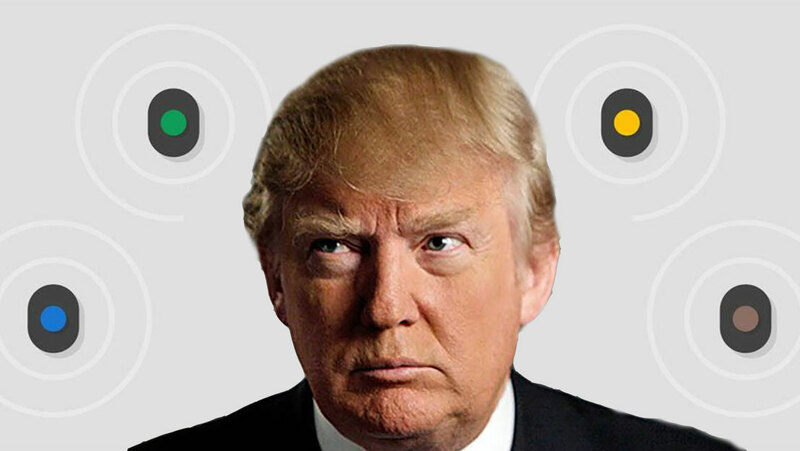 GeoMinds: Is Google’s Eddystone The Donald Trump Of The Beaconsystem? No, this isn't about beacons in The White House. Rather, Google's system has proximity observers salivating like late night comics over an over-the-top presidential hopeful. Eddystone-URL eliminates any uncertainty as to the official status of Scott Jensen’s UriBeacon Physical Web project, which has now been absorbed into Eddystone. UriBeacon had been positioned as being resourced by Google but not as an official Google offering. That certainty is to be welcomed. However, the prospect of Apple embracing this open source project in the short term is more distant. The integration of the Physical Web with Eddystone makes it a Google “thing” rather than an open standard that Apple might more easily adopt. That said this is something that will be hard for Apple to ignore in the longer term. Developing a web page that can be discovered via Eddystone-URL is a couple of orders of magnitude lower in cost, faster to market and lower in risk to developing an app. Roughly 25 percent of the companies in the Proxbook.com directory of Proximity Solution Providers already support the standard. 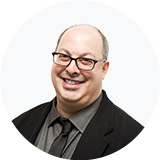 One can imagine considerable discomfort coming from retailers and outdoor advertising companies that are asked to submit the details of their beacon’s location and the metadata to the world’s largest online advertising company. We can anticipate that even if the location of the beacons is registered, the metadata that Google kindly offer to host in their cloud for developers will be shared sparingly by such companies. Maybe this enables the startups like Gimbal to carve out value with a network overlaying the Google network, without handing over their most sensitive information. 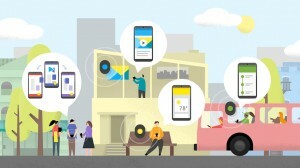 Arguably, Google is encroaching on the value of Fleet Management features that a number of the Beacon vendors have developed, but even though Eddystone will provide estimates of the length of battery life in a beacon and a repository of the location and permanence of beacons, there will still be dashboards and additional tools required. That said, one can imagine given Google’s level of commitment that those areas may be next in terms of gaps to be filled. For the companies providing Fleet Management, this is an opportunity and a threat. If it’s Google “buy” versus “make,” at least one of them will be very happy. 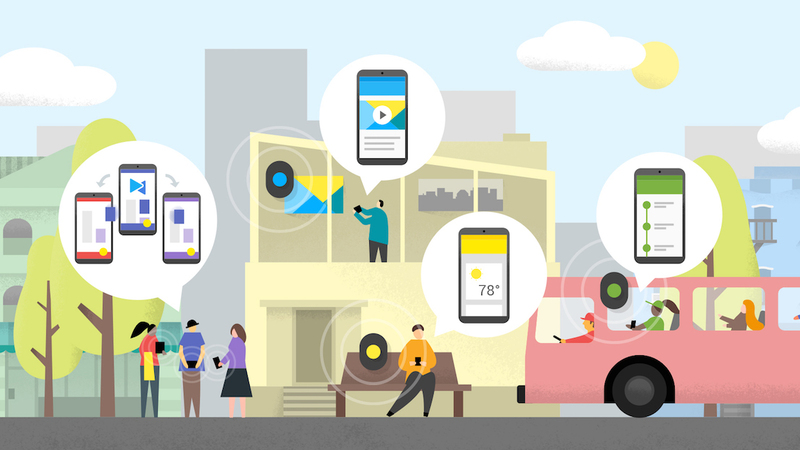 So, is Eddystone going to be good for Google and good for the beacon market? Eddystone is a significant vote of confidence; it eliminates a huge gap and the uncertainty as to what’s happening in the Android space. Certainty can only help to spur further adoption. Google’s chances of winning its quest to create value are probably significantly better than “The Donald’s” chances of hanging a Trump sign on the outside of the White House. Personally, while many questions have been answered, almost as many new questions have been raised. I can’t wait to see what’s going to happen next. A final postscript and question; Eddystone is named after a British lighthouse, the first offshore lighthouse to be built. 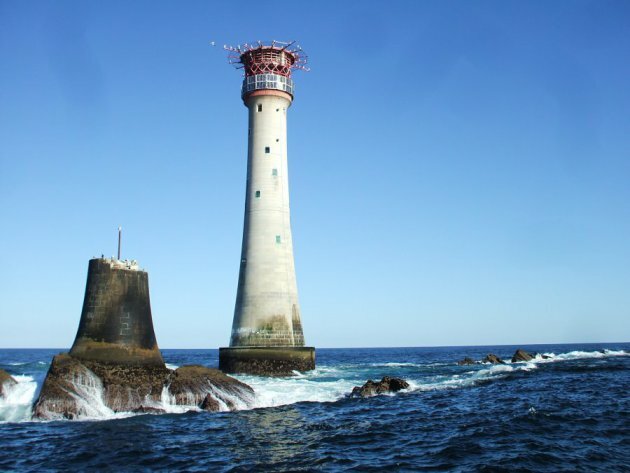 Having grown up in the UK, I generally heard Eddystone pronounced as “Edison Lighthouse” (as in the ‘70s group who produced “Love Grows (Where My Rosemary Goes”) not “Eddy stone”. You can listen to the “correct” pronunciation here. So one of the questions about this standard is whether we are going to pronounce it the American or the British way. That’s probably one of the easiest outcomes to predict. 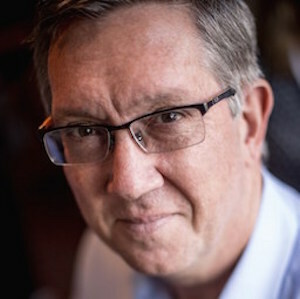 *The former head of Qualcomm Retail Solutions’ Strategy and Solutions Management groups, industry veteran Stephen Statler is principal consultant at Statler Consulting, writing, training and providing advice on the application of Bluetooth beacon technology to entrepreneurs, investors and venue owners. He is an Advisory Board Member of a number of companies pioneering in the application of proximity technology including: Unacast, Rover Labs and PassJoy. Details of his forthcoming book on the “Beacosystem” can be found at www.newlocationessentials.com. **Editor’s Note: Our “GeoMinds” opinion series features posts written by outside contributors from all parts of the GeoMarketing community who want to share their views of the trends, issues, problems, and solutions changing the online-to-offline advertising and marketing landscape. To become a contributor, contact us at support@geomarketing.com.